Hiraeth is a Welsh word with no direct translation into English. Think melancholic yearning for home. Hiraethog is an upland region in Conwy and Denbighshire in north-east Wales. It includes the Brenig and Alwen reservoirs and also the Clocaenog Forest. North from the ruins of Gwylfa Hiraethog shooting lodge lies a magnificent wilderness of heather and bog. Visit it now before it’s grandeur is lost forever to a forest of wind turbines. 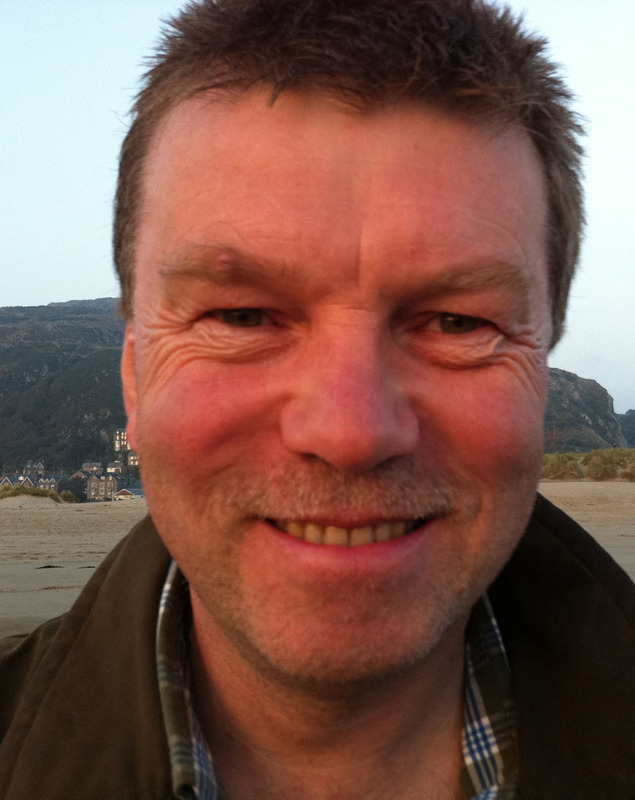 Hiraethog.cymru is a selection of stuff by person of internationally unrenowned poetude, Martin Evans. With only the slightest attempt to make anything rhyme, and meter being something which happens to the gas board. Poems no longer posted on here – turns out it automatically disqualifies them from competitions- in the unlikely event that I will ever enter one. Well bloody hell!